Storing Breast Milk in the Fridge Safely: Free Printable for your Fridge! 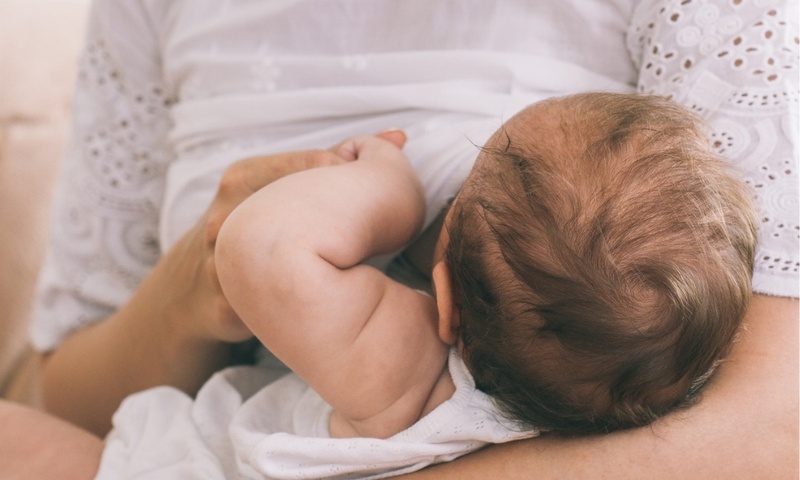 Learning everything there is to know about breastfeeding isn’t always easy. When you add pumping and storing breastmilk safely into the mix, and it can feel like information overload. Of course, there are still lots of benefits to breastfeeding. 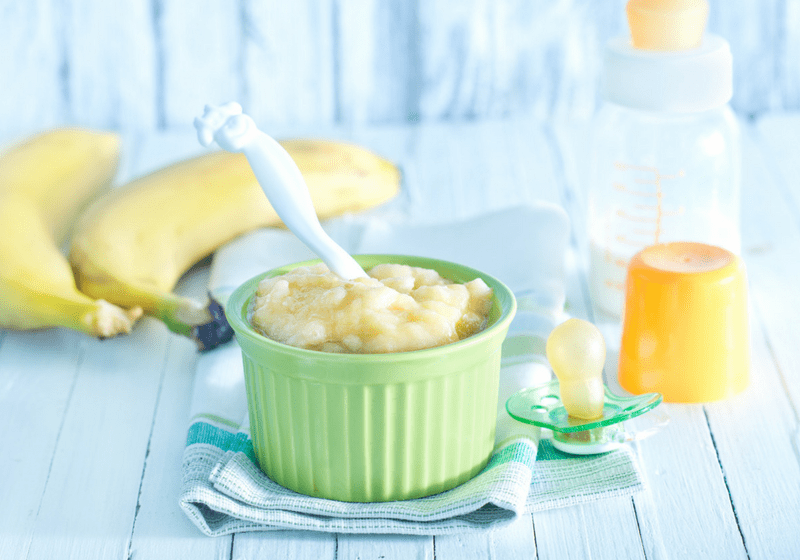 You’re providing the ideal food for your baby and bonding with them regularly throughout the day. Not to mention all the fantastic benefits breastfeeding has for mama too. Here are some things every new mom must know about stroring breast milk safely in the fridge. Eventually, you’ll want to leave your house though. Maybe with your little bundle, maybe without. And as much as you may want to take your precious baby wherever you go, this is not always an option. I know my job was not keen on letting me bring my baby to work. In order to keep up a successful breastfeeding relationship, you’re probably going to need to pump and store your breast milk. That way when baby gets hungry, your partner or babysitter can grab a bottle of your milk from the fridge and provide a nourishing meal for your little one. Even if you don’t work, there is a big chance you will want or need to pump breast milk in order to meet your baby’s nutritional needs. 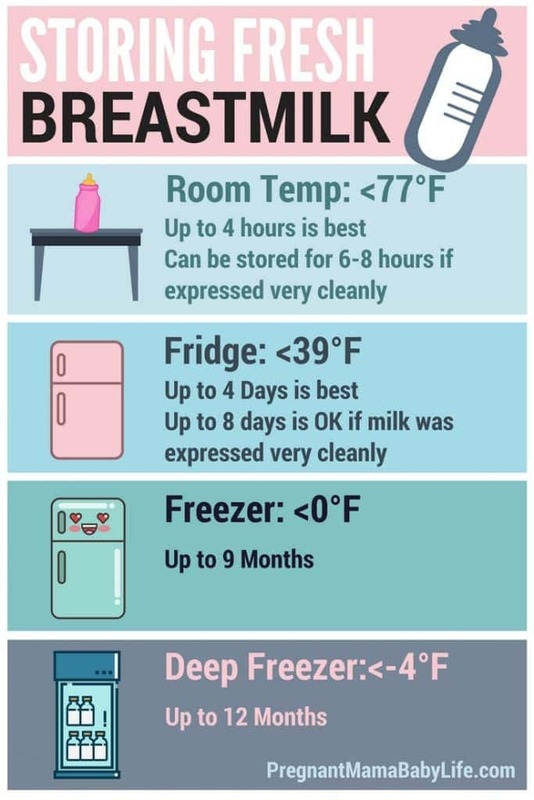 Every breastfeeding mom who chooses to pump their milk for later use needs to know the proper, safe way to store breast milk in the fridge and when you need to store it in the freezer. 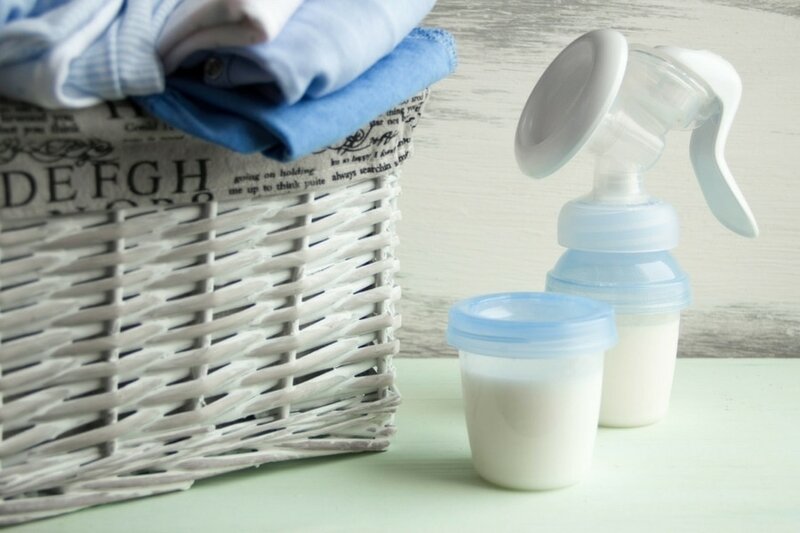 First, you must choose the right breast pump to suit your needs and then choose how you’re going to store your milk. 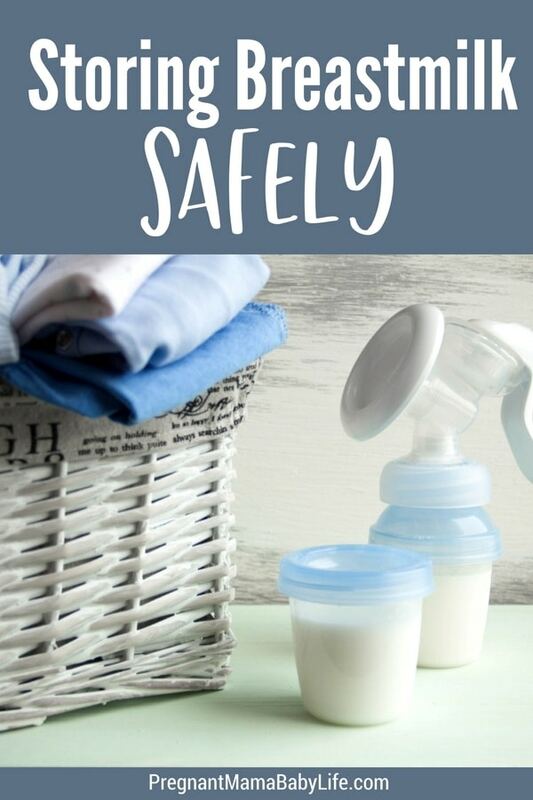 It does not matter what type of pump you use, or how you decide to store your milk, as long as you under the safety measures of storing breast milk to ensure your baby is given a healthy meal every time. When stored correctly, the milk can last for quite some time. There are plastic bottles and bags available in the stores that were especially made for holding and storing this kind of nutrition. You can simply put it in the freezer or fridge so that you are able to extend its shelf life. Keep in mind that freezing the milk will make it lose some of its nutrients, antibodies and enzymes. This happens to all fresh food that’s frozen, but it’s still healthier than formula. 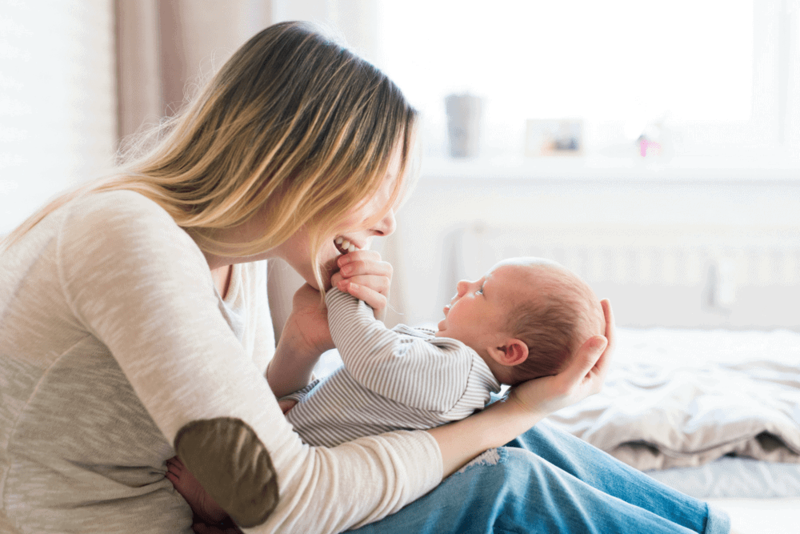 When storing your milk there is a set of guidelines provided by the American Academy of Pediatrics that should always be followed to ensure your milk does not become harmful to your baby. And, as sad as it is: when in doubt, toss it out. To test if the milk is still fresh and safe for your child, you simply have to smell it. You should be able to store it at room temperature as well. However, its shelf life only extends to six or eight hours. Anything over that will be detrimental to your baby’s health. 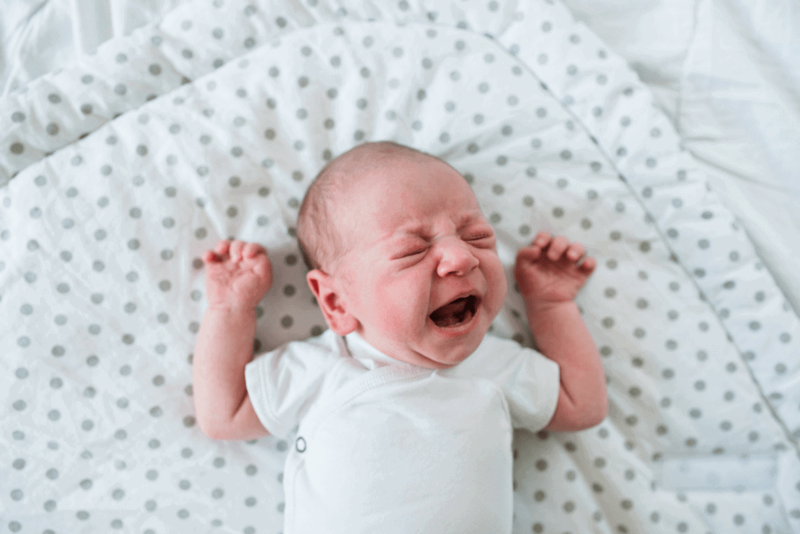 If you’ve followed all the rules but sometimes find that your baby does not respond to it as well as actual breastfeeding, the culprit could be the milk bottle. Your baby could be so used to breastfeeding that they experience some difficulty in learning to suckle from the bottle. In cases like these, you can probably introduce the bottle a few times in the first 4 weeks of their lives. That way, it won’t be such a biggest adjustment for them when the time calls for it. Time and patience usually solves most baby issues. My friend Stacey is a certified lactation educator and created an awesome breastfeeding program for new moms! This is the program I wish I had when I first started out breastfeeding my baby. This is like a really great breastfeeding book but with lots of fun formats like great video demonstrations and a printable trouble shooting guide! 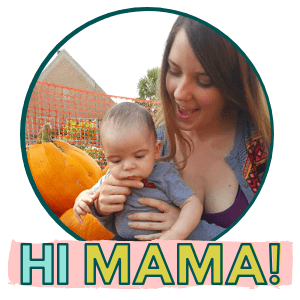 If you want to learn how to make breastfeeding easy (and pain free!) Stacey is your girl! Go check out all the course details! *Update: She also just put out an awesome pumping course made just for mama’s to get the hang of pumping. Perfect for those moms returning to work after maternity leave!